Nell'ottica del potenziamento delle nostre sedi, assumiamo su Napoli e Roma, profii IT con diverse seniority. La ricerca è rivolta unicamente alla categoria disabili Legge 68/99. Formazione ed esperienza in ambito IT e conoscenza di almeno un lunguaggio informatico. 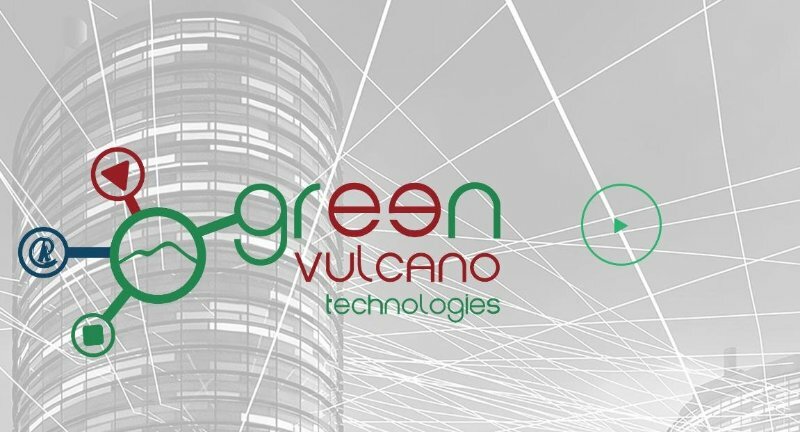 GreenVulcano Technologies is an Italian software house founded in 2002 to provide high-tech solutions and consultancy services. Our team is formed by people with a very long experience on Enterprise Integration (Cloud technologies, Big Data, Data Management, ERP developments and customizations) and by brilliant young engineers. Within our R&D Laboratories in Rome and Naples we design, implement and support Claudio, GV Pay and our IoT Enterprise Platform, based on the best-selling GreenVulcano Enterprise Service Bus (ESB). --NEWS-- GreenVulcano has received an important recognition from the MIT of Boston for the pioneering solutions developed. Selected among hundreds of startups in the world, we've been asked to present our more recent products at the Innovation Showcase Symposium that's been held on May 24th. --PRODUCTS-- GV IoT Enterprise Platform This is our core product, based on a really efficient ESB solution capable to interconnect disparate applications and technologies (costs are reduced by 90%, compared with the main vendors in ESB market). GV’s platform provides consistent orchestration of services, security, messaging, intelligent routing and data transformation, acting as a backbone through which flow data, software services and application components. The result is a product easy to use, manage and extend that does not bind you to any proprietary product. We’ve recently started the migration of the IoT platform to a CLOUD one.